Welcome back to my Pressure Cooker Basics series. 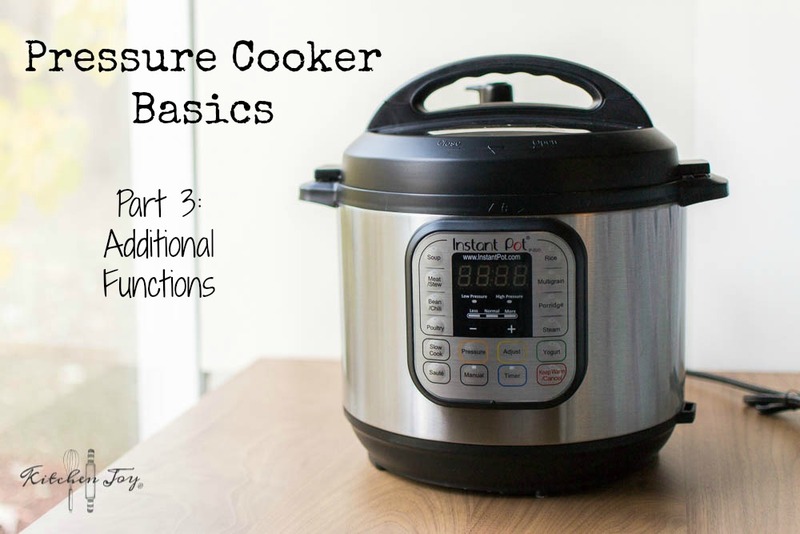 Today, in Part 3, I’ll be sharing some additional functions that your Instant Pot pressure cooker can do beyond the basics we’ve already talked about in Part 1 and Part 2. In addition to pressure cooking, it also functions as a slow-cooker, a steamer, a rice cooker, a yogurt maker, a baby bottle sterilizer, and more! I’ve included recipes for steel-cut oats, dulce de leche (which is all the rage right now), and homemade Greek yogurt. There are so many things that you can do in a pressure cooker. Don’t limit yourself to only making dinners in it. There are plenty of great breakfast and dessert options too. You may have even seen some cheesecake recipes floating around cyberspace! Not to mention how wonderful it is to be able to make a big pot of steel cut oatmeal in no time on a cold wintery morning in December. When I’m pressure cooking, I almost always use the manual function. It worked really well for me when I was first getting used to pressure cooking to do it that way. 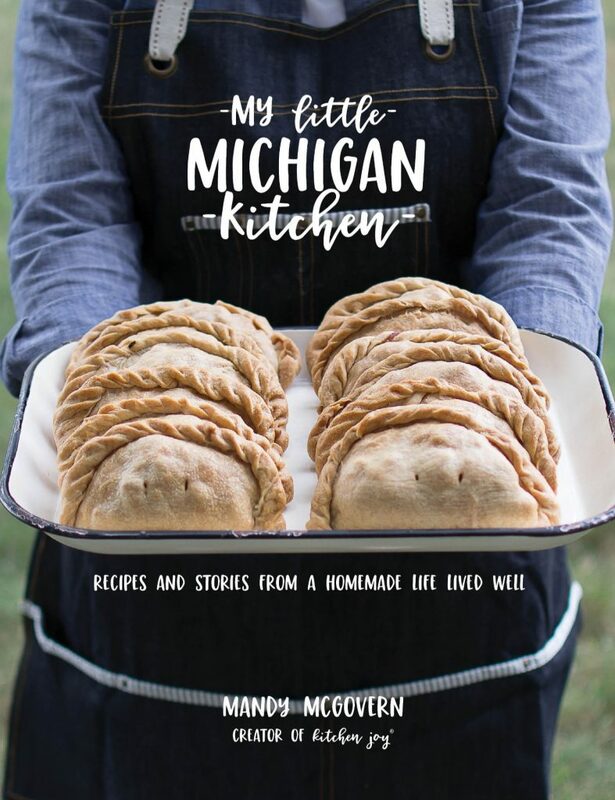 For me, it helped me to know which pressure levels, times, and types of releases worked best for which recipes. Once I sort of grasped the basics, then I started trying out more of the preset functions. It might seem like a backwards way of doing things, but I didn’t want to be tempted to limit myself to only the preset functions. There are several things you can do with your Instant Pot besides pressure cooking too. It’s definitely not a “unitasker” (Alton Brown lingo for kitchen gadgets that can only do one thing). Steel-cut oatmeal: This is one of my favorite ways that my pressure cooker has saved me loads of time. 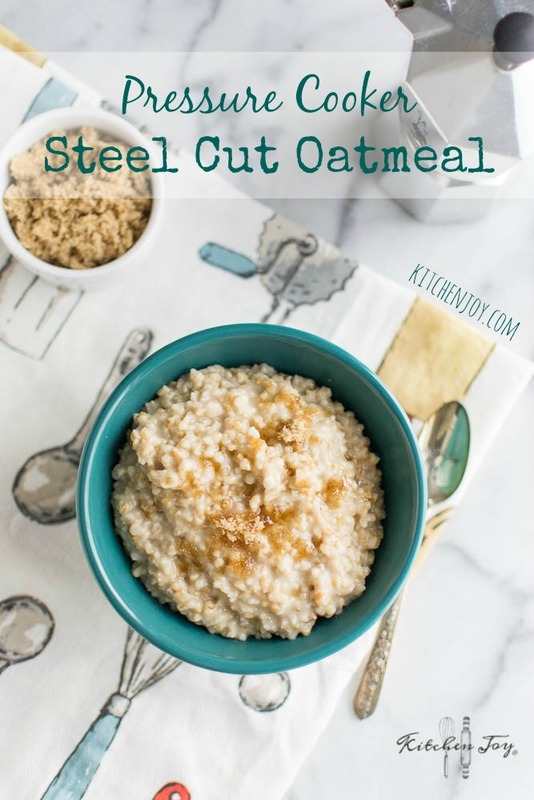 I normally make my steel cut oatmeal via this Overnight Steel Cut Oats method, and it is great that way. However, I have a habit of forgetting to start them the night before or sometimes I just want to be able to make them in a hurry. It is so easy to make absolutely perfect steel cut oatmeal in the Instant Pot. I actually prefer the texture of the pressure cooker version anyway, because it is a bit more creamy and less chewy. You can even get everything ready the night before and program it to automatically start cooking before you wake up! In the pot of the pressure cooker, add the butter and turn on the ‘Saute’ function. Once butter has melted, add oats. Toast the oats in the butter, stirring constantly, until lightly golden and fragrant, about 2 minutes. Turn off ‘Saute’ function. Add water and stir to combine. Lock lid in place and cook on HIGH pressure for 13 minutes (10 minutes if you like your oats a bit chewy). Naturally release pressure. Stir, serve, and enjoy! Delayed cooking: This is a feature of the Instant Pot that I only use for Steel-Cut Oats. Mainly because I can’t think of any other use for it that would be safe and convenient. When using the delayed cooking feature, be sure you’re not using any perishable ingredients as it is not safe to leave them at room temperature for extended periods of time. To make steel-Cut Oats using the delayed cooking function, follow the recipe above, but instead of starting the pressure cooker right away, set the pressure and temperature and then press ‘Timer’ and adjust to your desired amount of delay time. 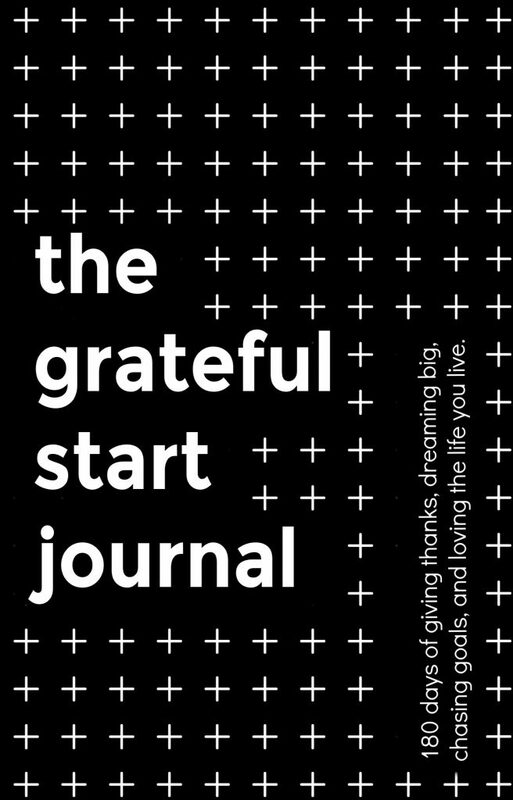 I recommend setting it for 25 minutes before you wake up in the morning. Keep in mind, you’ll need to be available to press ‘cancel’ to disable the ‘keep warm’ setting to allow the pressure to release naturally. If you press ‘cancel’ when you wake up, you can hop in the shower and breakfast will be ready when you’re done. Dulce de Leche: Making Dulce de Leche in the pressure cooker is incredibly popular right now, so I had to try it. 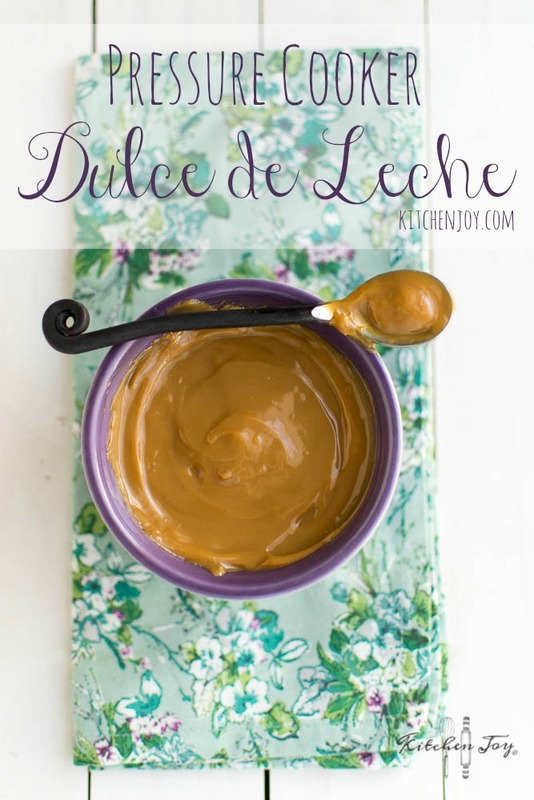 It is very easy, and if you like Dulce de Leche, you may want to try it too. All you need is a 14-ounce can of sweetened condensed milk, a steamer basket, and some water. Place steamer basket in bottom of pressure cooker pot. Remove label and any adhesive from the outside of the can. Lay the can in steamer basket and add water until can is completely submerged. Cook on high pressure for 18 minutes, followed by natural release. Do not open lid or disturb pressure cooker for several hours (overnight works great). This is because the contents of the can are also under pressure and need the time to allow the pressure to release before you can open the can and enjoy your dulce de leche. Please note: If you are not familiar with dulce de leche, it is important to know that it is not caramel. Many people online seem to be disappointed that their dulce de leche does not taste like caramel. They look very similar, but dulce de leche has a flavor all its own. If you are hoping to make homemade caramel sauce, the pressure cooker is not the way to do it. Slow Cooker: I love that I can use my Instant Pot as a slow cooker if I want to, since I got rid of my regular slow cooker a couple of years ago. I rarely used it for a variety of reasons mentioned here. The feature I like about slow-cooking in my pressure cooker instead of my slow cooker is that I can set the cook time, and then it will automatically switch to ‘keep warm’ at the end of the cooking time for me. I can also turn on the ‘saute’ function if I need to thicken a sauce or anything without using an extra pan on the stovetop. Steamer: This is a great way to cook fresh veggies really evenly without taking up space on the stovetop. I like to make big batches of veggies for baby food, and I can fit a lot into the pot of my pressure cooker. When using the steamer function be sure you use a trivet or steamer basket. If you don’t, the food touching the sides/bottom of the pot could burn. Always use a quick pressure release when steaming or your food may end up being overcooked. Most vegetables only need a couple of minutes of cooking time at pressure. Always be sure to add at least 1 cup of liquid to the pot. Rice Cooker: When using the rice program, the Instant Pot will automatically adjust the cook time for you based on the amount of rice you’re cooking. Please note: The rice button is intended for white or parboiled rice only. For brown rice or other types of rice, you will need to use the manual function so that you can adjust the cook time. To use the “Rice” button on the Instant Pot- There are two methods for cooking white rice with the rice button: Dry rice or Rinsed rice. Dry rice method- The ratio for dry white rice is 1 cup rice per 1 1/2 cups water. I typically make 2 cups of rice. Place 2 cups of uncooked white rice in pot. Add 3 cups water. Add 1 tablespoon butter and a pinch of salt (optional). Close and lock lid. Place release valve in sealed position. Press “Rice” button. The Instant Pot will select the appropriate amount of cook time based on how much rice you’ve added to the pot. (It “knows”…) For 2 cups of rice, it is 12 minutes. At the end of the cooking time, press “cancel” to turn off “keep warm” function. Allow pressure to release naturally for 10 minutes before opening lid. Serve and enjoy! 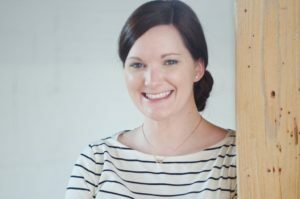 Yogurt Maker: I have made a lot of homemade yogurt, and the Instant Pot is definitely my preferred method. It is a time-consuming task, but the results are worth it. There is very little work involved, just a lot of waiting during the incubation, chilling, and straining steps. 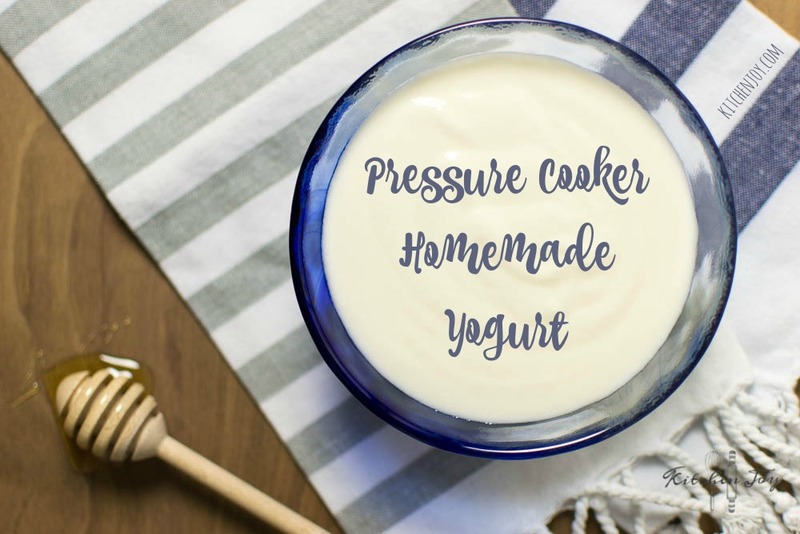 All you need to make your own yogurt in your pressure cooker is milk, a few tablespoons of yogurt (to use as a starter, you need the live cultures from it), a whisk, a fine mesh sieve (if you like thicker Greek yogurt like I do), and an instant thermometer. Return pot to pressure cooker and lock lid in place. Press “Yogurt” button and set desired incubation time. 8 hours minimum, up to 10 hours for a thicker yogurt. The time on the display will count up during the incubation time. Do not open the lid during this time. (It does not matter which position the pressure release valve is in during this step.) At the end of the incubation time, remove pot from the pressure cooker and cover with plastic wrap. Refrigerate for 8 hours. Do not stir. For thicker, Greek yogurt, strain yogurt in a fine mesh sieve set over a large bowl in the refrigerator for a few hours until desired thickness is reached. A Note About Canning: When I first purchased my Instant Pot, there were instructions available for using it to pressure can. Since then, it has been deemed as an unsafe method for pressure canning. This is because the Instant Pot temperature is controlled by pressure, and thus can vary in different environments. There is no way to ensure that the correct temperature is reached to can food under pressure safely in the Instant Pot. Pressure canning is NOT considered safe in a pressure cooker. Baby Bottle Sterilizer: To sterilize baby bottles and pacifiers, place washed items on the trivet inside the pot. Add 1 cup water. Bring to high pressure and as soon as it reaches pressure, press ‘cancel’. Thank you so much for checking out Part 3 of my Pressure Cooker Basics series! Be sure to stop by next week for Part 4. Have a great day!